M. Muallem, A. Palatnik, G. Nessim, Y.R. Tischler, “Strong Light-matter Coupling Between a Molecular Vibrational Mode in a PMMA Film and a Low-loss Mid-IR Microcavity”, Annalen der Physik, in press (2015). DOI: 10.1002/andp.201500282. O. Kapon, M. Muallem, A. Palatnik, H. Aviv, Y.R. Tischler, “A simplified method for generating periodic nanostructures by interference lithography without the use of an anti-reflection coating”, Applied Physics Letters, 107 (2015) 201105-201109..
B.S. Kalanoor, A. Zaban, Y.R. Tischler, “Third order optical nonlinearities in organometallic methylammonium lead iodide perovskite thin films”, ACS Photonics, in press (2016). DOI: 10.1021/acsphotonics.5b00746. D. Schiff, H. Aviv, E. Rosenbaum, Y.R. Tischler, “Spectroscopic method for fast and accurate Group A Streptococcus bacteria detection”, Analytical Chemistry, 88 (2016) 2164-2169. R. Gottesman, L. Gouda, B.S. Kalanoor, E. Haltzi, S. Tirosh, E. Rosh Hodesh, Y.R. 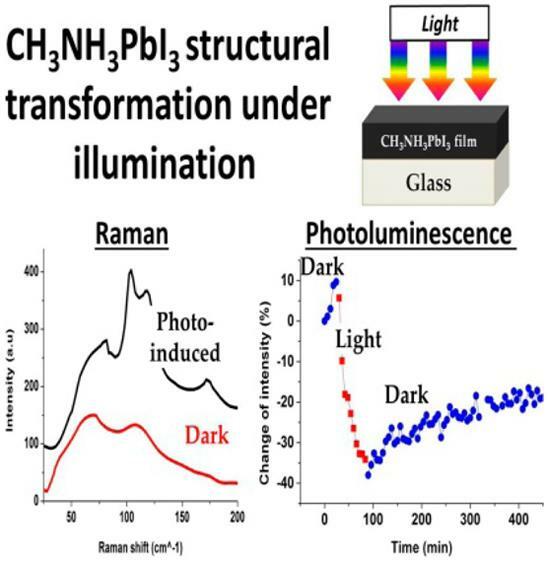 Tischler, A. Zaban, “Photoinduced Reversible Structural Transformation in Free Standing CH3NH3PbI3 Perovskite Films”, Journal of Physical Chemistry Letters, 6 (2015) 2332–2338. D. A. Keller, A. Ginsburg, H. Barad, K. Shimanovich, Y. Bouhadana, E. Rosh-Hodesh, I. Takeuchi, H. Aviv, Y.R. 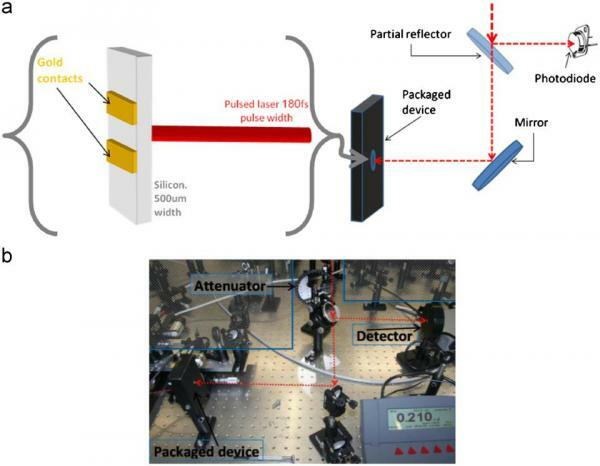 Tischler, A. Anderson, A. Zaban, “Utilizing pulsed laser deposition lateral inhomogeneity as a tool in combinatorial material science”, ACS Combinatorial Science, 17 (2015) 209-216. H. Aviv, Y.R. 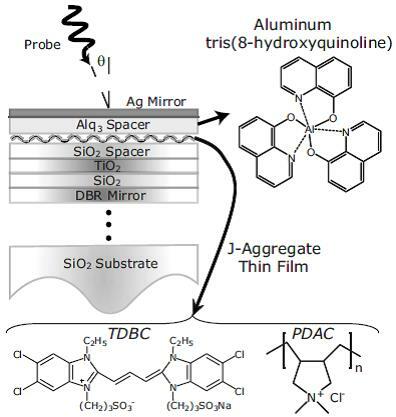 Tischler, “Synthesis and characterization of a J-aggregating TDBC derivative in solution and in Langmuir-Blodgett films”, Journal of Luminescence, 158 (2015) 376-383. M. Muallem, A. Palatnik, G. Nessim, Y.R. 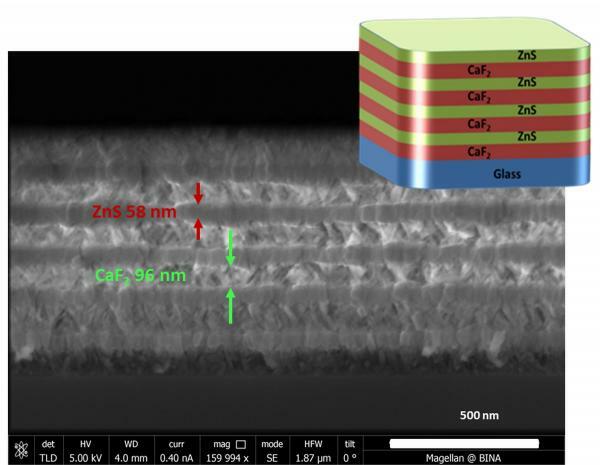 Tischler, “Room temperature fabrication of dielectric Bragg reflectors composed of a CaF2/ZnS multilayered coating”, ACS Applied Materials & Interfaces, 7(2015) 474-481. D. Malka, G. Berkovic, Y.R. Tischler, Z. Zalevsky, “Super-resolved Raman Spectra of Toluene and Toluene-Chlorobenzene Mixture”, Spectroscopy Letters, 48 (2015) 431-435. H. Aviv, S. Harazi, D. Schiff, Y. Ramon, Y.R. 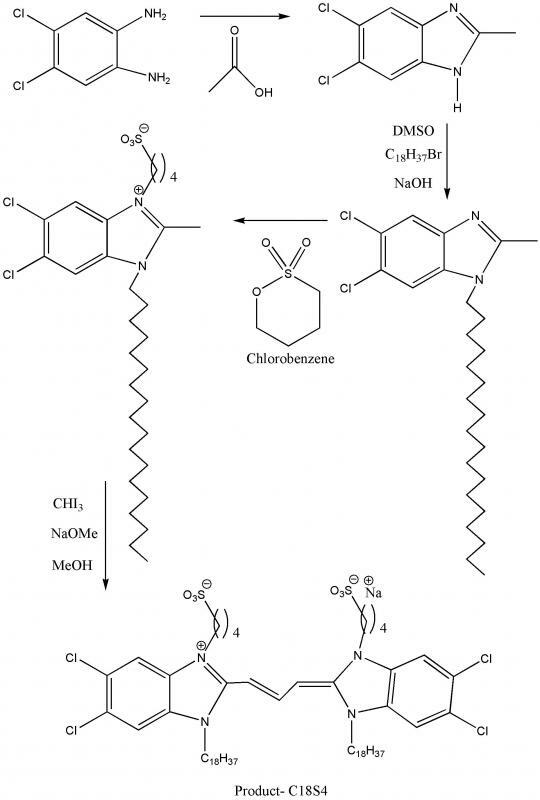 Tischler, “Synthesis of an amphiphilic rhodamine derivative and characterization of its solution and thin film properties”, H. Aviv, S. Harazi, D. Schiff, Y. Ramon, Y. R. Tischler, Thin Solid Films, 564 (2014) 86-91. E. Teblum, M. Noked, A. Kerman, M. Muallem, Y.R. 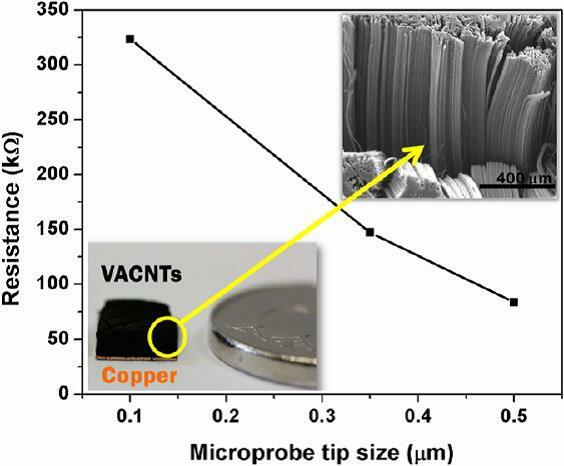 Tischler, D. Aurbach, G. Nessim, "Millimeter-Tall Carpets of Vertically Aligned Crystalline Carbon Nanotubes Synthesized on Copper Substrates for Electrical Applications", Journal of Physical Chemistry C, 118 (2014) 19345-19355. G.M. Akselrod, E.R. Young, K.W. Stone, A. Palatnik, V. Bulovic, Y.R. 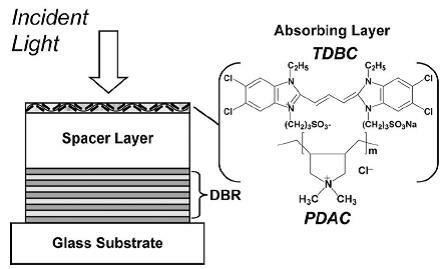 Tischler, “Reduced lasing threshold from organic dye microcavities”, Physical Review B, 90 (2014) 35209. M. Sinwani, Y.R. 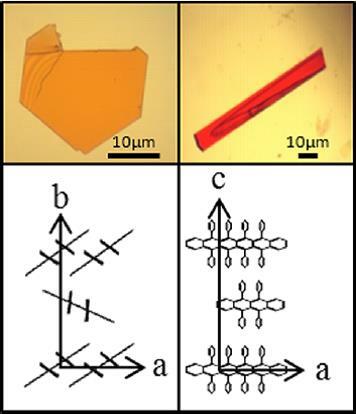 Tischler, “Raman and photoluminescence properties of red and yellow Rubrene crystals”, Journal of Physical Chemistry C, 118 (2014) 14528- 14533. S. Berezin, B. S. Kalanoor, H. Taha, Y. Garini, Y.R. Tischer, “Multiprobe NSOM fluorescence”, Nanophotonics, 3 (2014) 117- 124. A. Anderson, Y. Bouhadana,H. Barad, B. Kupfer, E. Rosh-Hodesh, H. Aviv, Y.R. 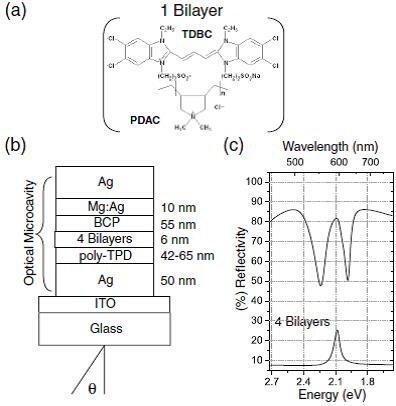 Tischler, S. Rühle, A. Zaban "Quantum Efficiency and Bandgap Analysis for Combinatorial Photovoltaics: Sorting Activity of Cu–O Compounds in All-Oxide Device Libraries", ACS Combinatorial Science, 16 (2014) 53–65. R. Aharoni, M. Sinvani, Y.R. Tischler, Z. Zalevsky, “Basic model of absorption depth and injection levels in silicon under intermediate illumination levels”, Optics Communications, 291 (2013) 1-6. G.M. Akselrod, Y.R. Tischler, E.R. Young, D.G. 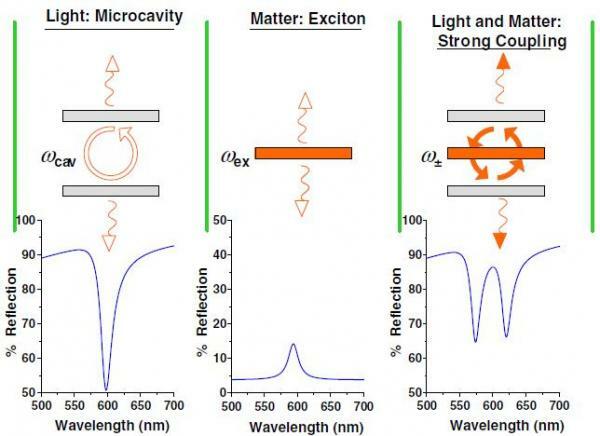 Nocera, V. Bulović, “Exciton-exciton annihilation in organic polariton microcavities”, Physical Review B, 82 (2010) 113106. Y. Shirasaki, P.O. Anikeeva, J.R. Tischler, M.S. Bradley, V. Bulović, “Efficient Förster energy transfer from phosphorescent organic molecules to J-aggregate thin films”, Chemical Physics Letters, 485 (2010) 243-246. J.E. Halpert, J.R. Tischler, G. Nair; B.J. Walker, W.H. Liu, V. Bulović, M.G. Bawendi, “Electrostatic Formation of Quantum Dot/J-aggregate FRET Pairs in Solution”, The Journal of Physical Chemistry C, 113 (2009) 9986-9992. J.M.W. Chan, J.R. Tischler, S.E. Kooi, V. Bulović, T.M. Swager, “Synthesis of J-Aggregating Dibenz[a,j]anthracene-Based Macrocycles”, Journal of the American Chemical Society, 131 (2009) 5659-5666. M.S. Bradley, J.R. Tischler, Y. Shirasaki, V. Bulović, “Predicting the linear optical response of J-aggregate microcavity exciton-polariton devices”, Physical Review B, 78 (2008) 193305. J. Yu, J.R. Tischler, C.G. Sodini, V. Bulović, “Using integrated optical feedback to counter pixel aging and stabilize light output of Organic LED display technology”, IEEE Journal of Display Technology, 4 (2008) 308. Q. Zhang, T. Atay, J.R. Tischler, M.S. Bradley, V. Bulović, A. V. Nurmikko, “Highly efficient resonant coupling of optical excitations in hybrid organic/inorganic semiconductor nanostructures”, Nature Nanotechnology, 2 (2007) 555-559. J.R. Tischler, M.S. 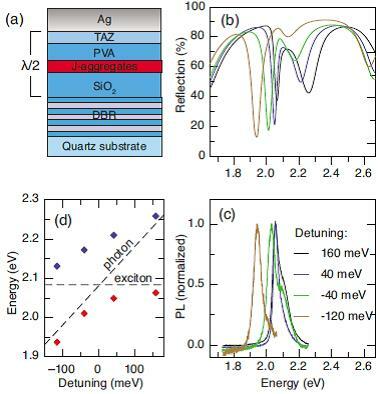 Bradley, Q. Zhang, T. Atay, A. Nurmikko, V. Bulović, “Solid state cavity QED: Strong coupling in organic thin films”, Organic Electronics, 8 (2007) 94-113. J.R. Tischler, M.S. Bradley, V. Bulović, “Critically coupled resonators in vertical geometry using a planar mirror and a 5 nm thick absorbing film”, Optics Letters, 31 (2006) 2045-2047. M.S. Bradley, J.R. Tischler, V. Bulović, “Layer-by-layer J-aggregate thin films with a peak absorption constant of 106 cm-1”, M.S. Bradley, J.R. Tischler, V. Bulović, Advanced Materials, 17 (2005) 1881. J.R. Tischler, M.S. Bradley, V. Bulović, J.H. 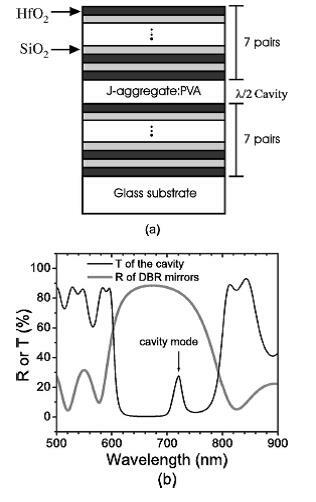 Song, A. Nurmikko, “Strong Coupling in a microcavity LED”, Physical Review Letters, 95 (2005) 36401. C.A. 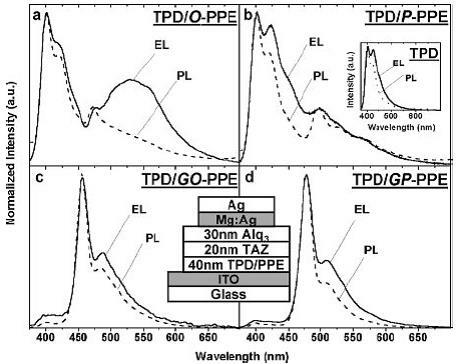 Breen, J.R. Tischler, V. Bulović, T. M. Swager, “Highly efficient blue electroluminescence from poly(phenylene ethynylene) via energy transfer from a hole-transport matrix”, Advanced Materials, 17 (2005) 1981. J.H. Song, Y. He, A.V. Nurmikko, J.R. Tischler, V. Bulović, “Exciton-polariton dynamics in a transparent organic semiconductor microcavity”, Physical Review B, 69 (2004) 235330. 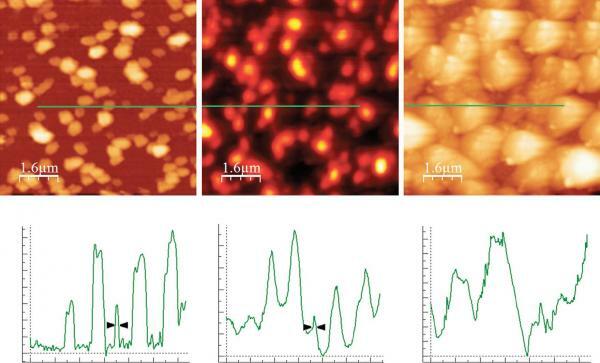 2) Ultra-high resolution scanning microcopy and spectroscopy. 3) Applications of ultra-fast non-linear spectroscopy for energy sustainability. 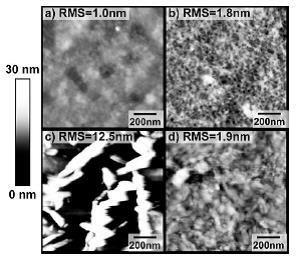 4) Novel approaches to organic crystal growth and OLED deposition. “Device and Method for Luminescence Enhancement by Resonant Energy Transfer from an Absorptive Thin Film,” G.M. Akselrod, M.G. Bawendi, V. Bulović, J.R. Tischler, W.A. Tisdale, B.J. Walker, US 8,908,261, December 9, 2014. “Absorbing Film,” M.S. Bradley, J.R. Tischler, V. Bulović, US 8,809,876, August 19, 2014. “Method and Apparatus for Super Radiant Laser Action in Half Wavelength Thick Organic Semiconductor Microcavities,” J.R. Tischler, E.R. Young, D.G. Nocera, V.Bulović, US 8,748,219, June 10, 2014. “High Resolution Near Field Scanning Optical Microscopy,” J.R. Tischler, M.S. Bradley, V. Bulović, US 8,693,837, April 8, 2014. 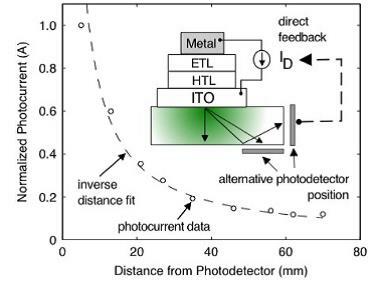 “LED Array with Photodetector,” V. Bulović, J.R. Tischler, J. Galela, US 8,692,747, April 8, 2014. “Light emitting material," J.E. Halpert, J.R. Tischler, M.G. Bawendi, V. Bulović, US 8,480,927, July 9, 2013. 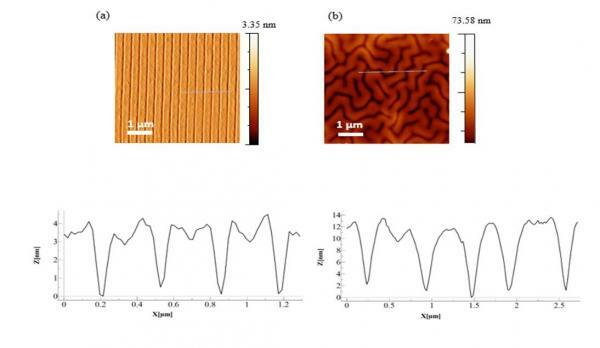 “Optical structures including nanocrystals," V. Bulović, I. Kymissis, M.G. Bawendi, J.R. Tischler, M.S. Bradley, D. Oertel, J. Yu, US 8,472,758, June 25, 2013. “Light-absorbing structure and methods of making,” J.R. Tischler, M.S. Bradley, V. Bulović, US 8,449,125, May 28, 2013. 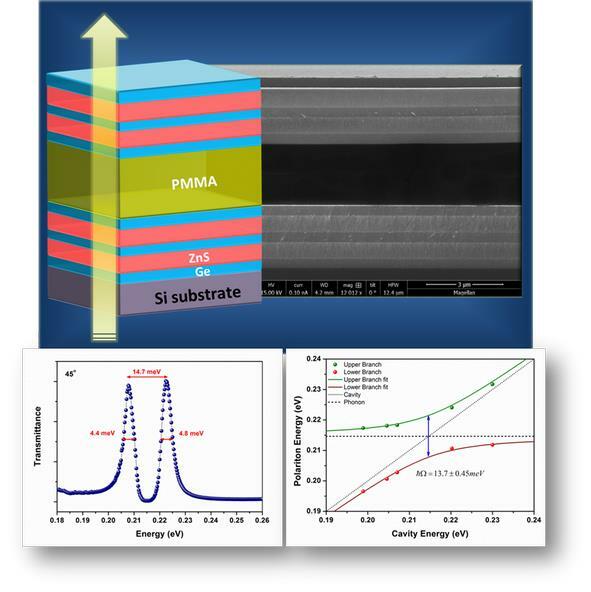 “LED Array with Photodetector,” V. Bulović, J.R. Tischler, J. Yu,US 8,390,544, March 5, 2013. 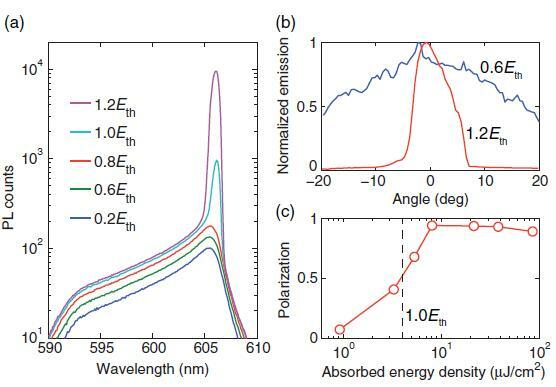 “LED Array with Photodetector,” V. Bulović, J.R. Tischler, J. Yu, US 8,264,431, September 11, 2012. “Absorbing Film,” J. Tischler, M.S. Bradley, V. Bulović, US 7,799,422, September 21, 2010. “Light Emitting Device,” J. Tischler, M.S. Bradley, V. Bulović, US 7,649,196, January 19, 2010. 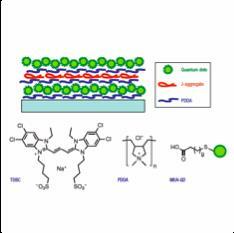 “Fluorescence Detection,” E. Rosenbaum, Y. R. Tischler, H. Aviv, D. Schiff, US Provisional Patent Application, Serial No. 62/232,484, September 25, 2015.